The film is based on actual events. World renowned, investigative journalist Helen Eastman returns to the UK after a disastrous assignment in the Middle East and takes a new job at a local paper to be closer to her air traffic controller boyfriend, Joe Forbes. Rather than be happy that she has finally given up her high profile career to be closer to him, he is despondent having been suspended from work following a serious JASP Air in-flight safety incident on his shift. The incident is not released to the public, triggering Helen�s instinctive journalistic curiosity to ask. Why not? Helen convinces her new editor Nick Robertson that there must be more to the incident known as Flight 313, then JASP Airlines and the aviation regulators are admitting to. Trainee journalist Natasha Stevens joins Helen to investigate matters further. As they probe the aviation industry for answers, a well-orchestrated pattern of denial emerges and they soon discover they are not the first to ask difficult questions. When JASP Air Captain, David Morris dies, his flight attendant wife Isabelle Morris discovers David has been investigating the same flight safety issue for many years. New JASP Air CEO Ben Tyrell discovers Flight 313 is not a one off event and begins to ask his own questions. 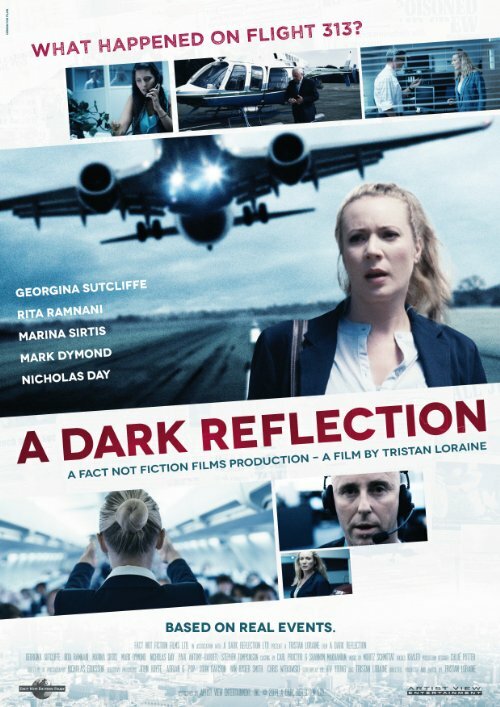 When JASP Air head engineer Alan Morgan reveals the industry has an engine design problem, he soon discovers the darker side of the airline industry and its secret campaign of denial being withheld by airline owners Charles and Maggie Jaspar. Now Ben is faced with the very real moral question. Corporate Profit or Public Safety? In the meantime, Helen and Natasha discover both pilots and passengers are at risk but how can they prove it? This becomes their biggest assignment ever, but they have a formidable adversary � the aviation industry � where cash pays for silence� So how will it all end?